The Lemosho route is one of the newer routes on the mountain, and a superb choice for your climb. It is our preferred route due to its ideal balance of low traffic, beautiful scenery and a high summit success rate. Most of our clients use this route and love it. Unlike the popular Machame route, which simply intersects the Shira Plateau, the Lemosho route crosses the entirety of the plain from west to east in a pleasant, relatively flat hike. An added bonus is that climbers will encounter low traffic until the route joins the Machame route. Afterwards, Lemosho follows the same route through Lava Tower, Barranco and Barafu, known as the southern circuit. Descent is made via the Mweka route. The minimum number of days required for this route is six days, although eight days is best. Lemosho is considered the most scenic route on Kilimanjaro, and grants panoramic vistas on various sides of the mountain. Thus, Lemosho is highly recommended. 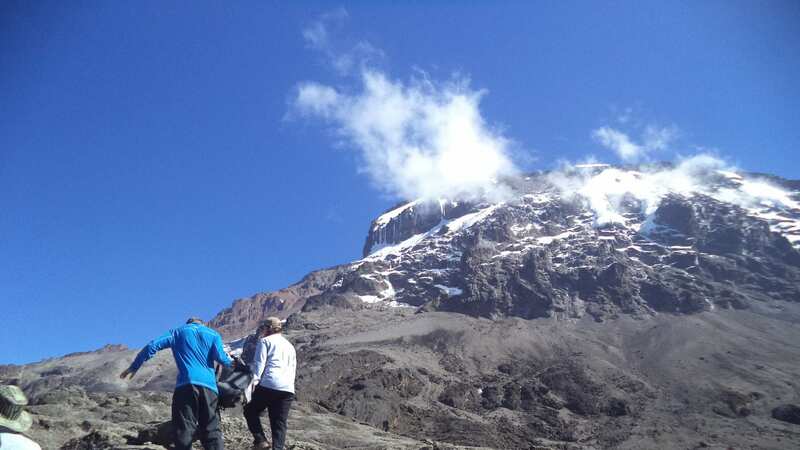 Lemosho is offered as an eight day group climb, or a seven to eight day private climb.